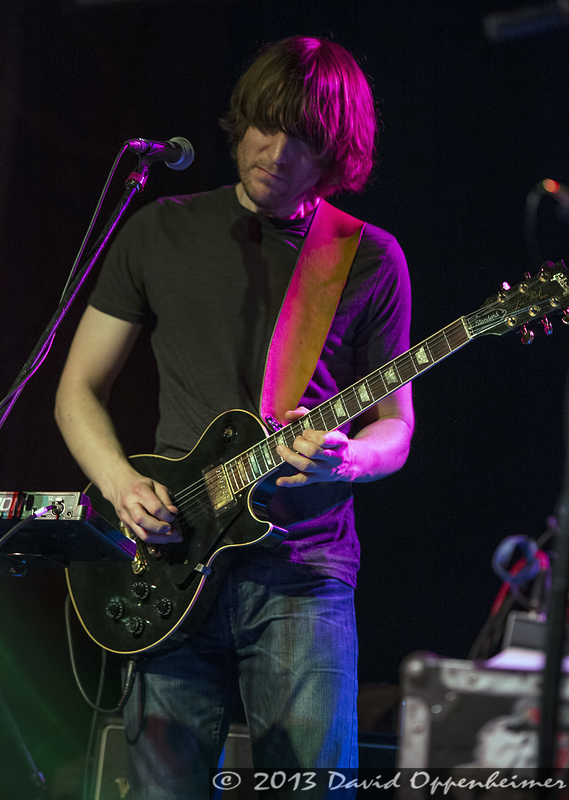 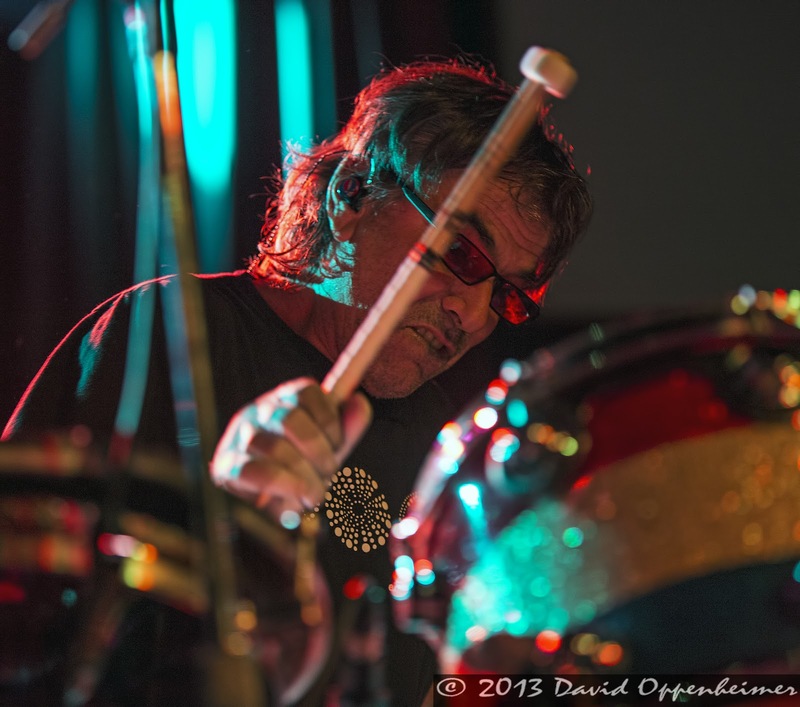 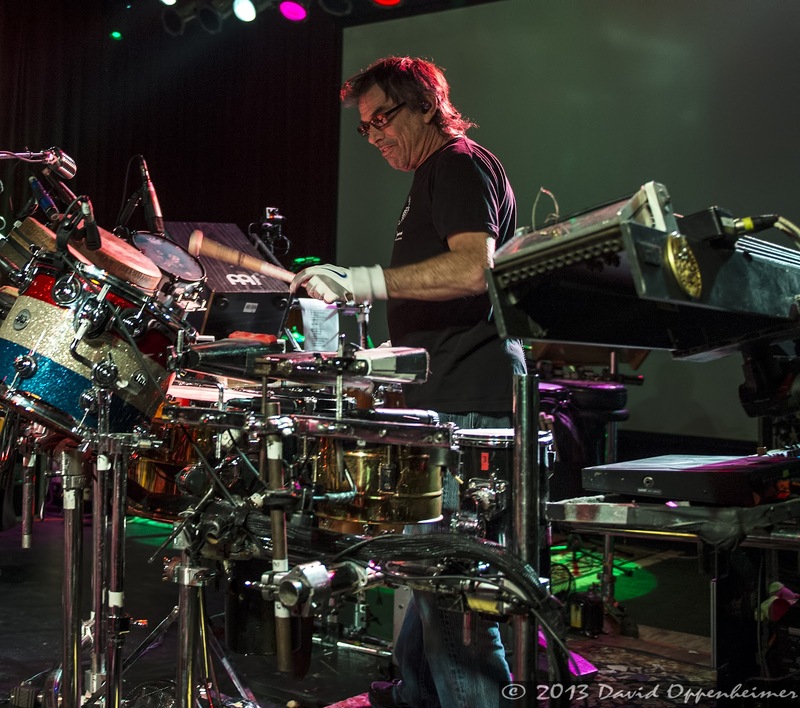 Returning to Asheville, North Carolina’s famous musical venue and social club, The Orange Peel, was one of the founding percussionists of the Grateful Dead, Mickey Hart. 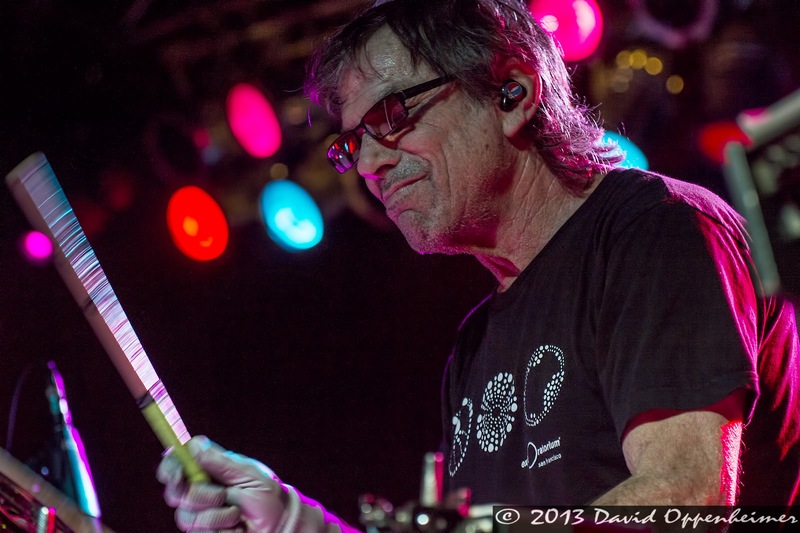 The heavy rhythm and percussion oriented Mickey Hart Band came through in a rolling thunder, playing to a packed out club with Deadheads from all over and of all ages. 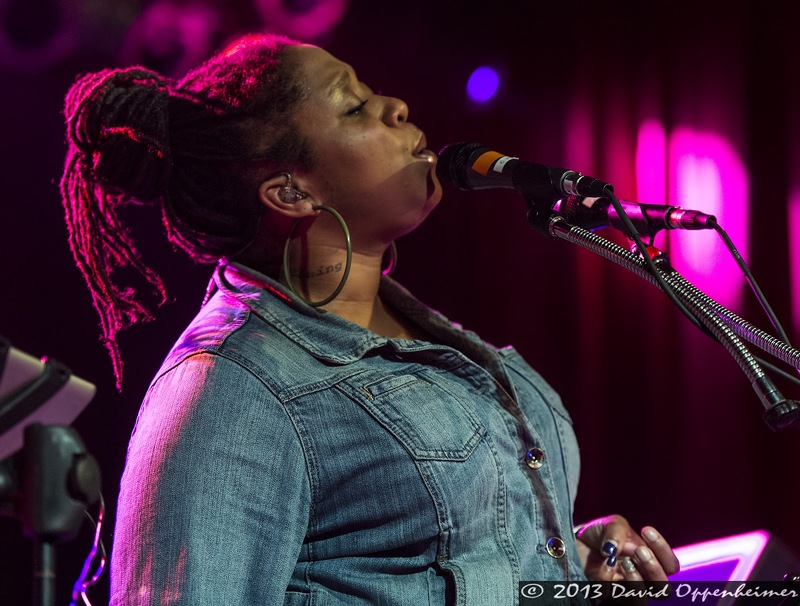 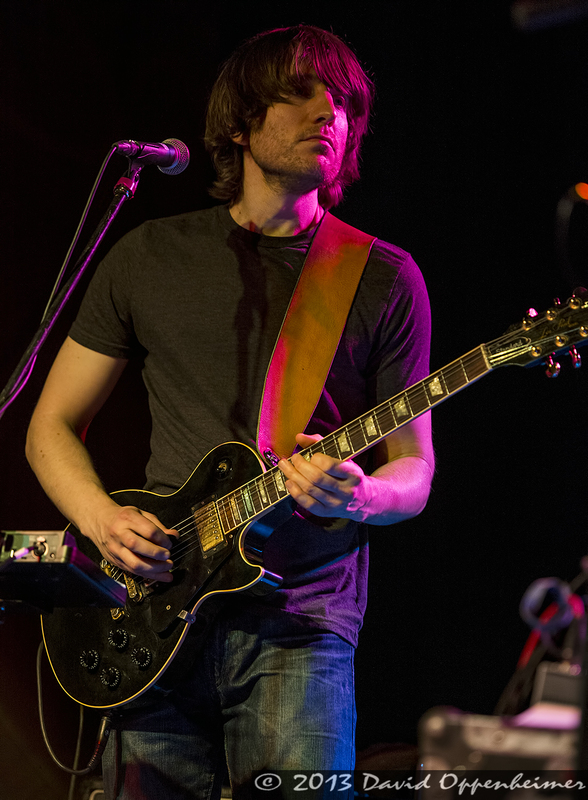 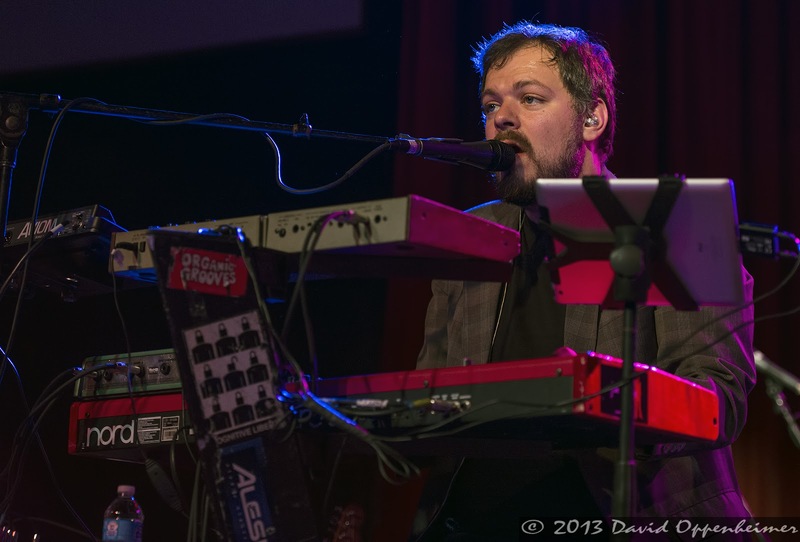 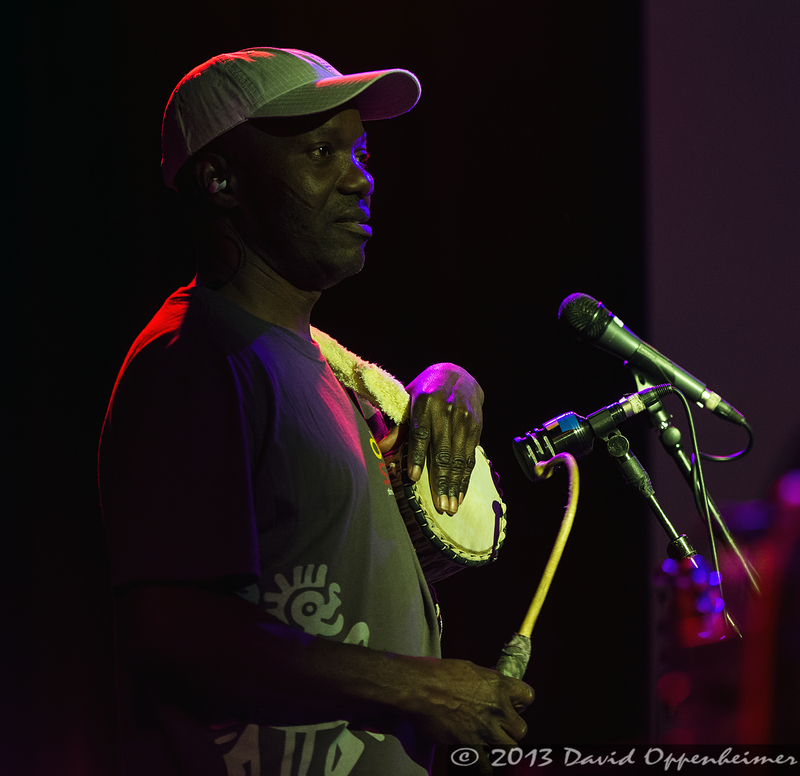 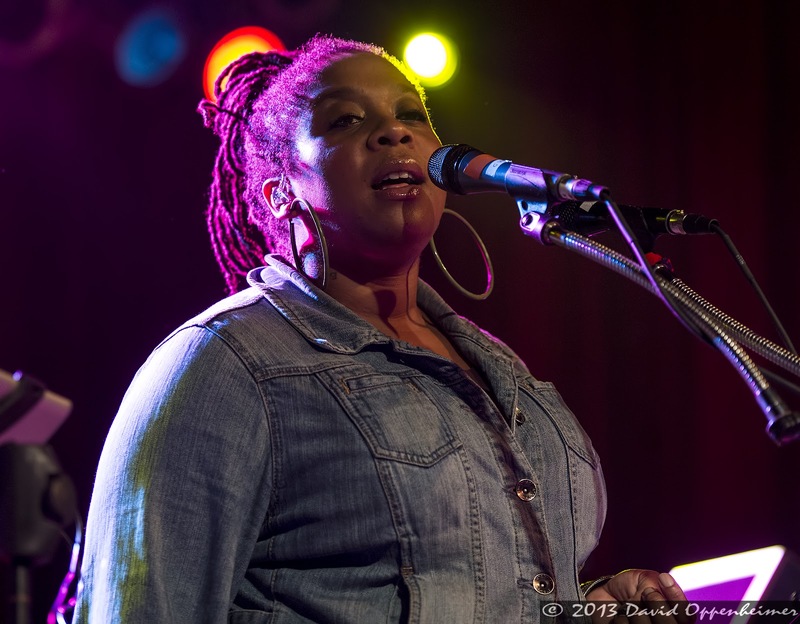 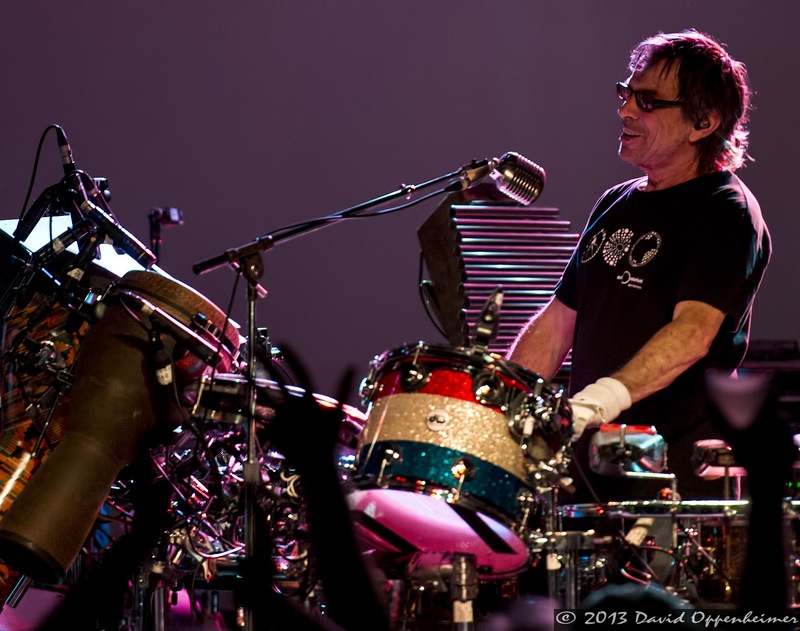 The current lineup for the Mickey Hart Band is Mickey on percussion, Crystal Monee Hall on vocals, Joe Bagale on guitar and keys, Reed Mathis on bass guitar, Gawain Matthews on guitar, Sikiru Adepolu on the talking drum and other percussion, Greg Schutte on Drums and Jonah Sharp on keys. 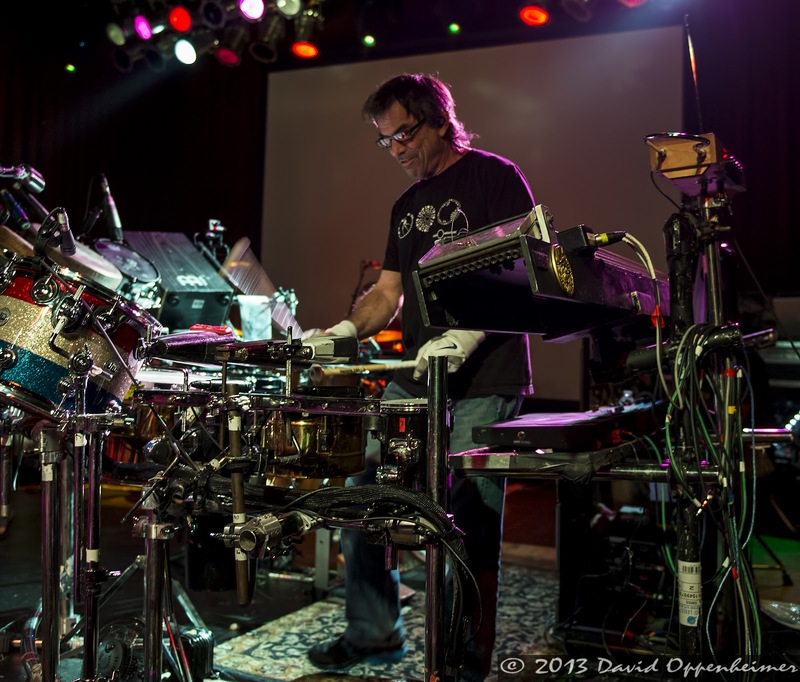 Mickey Hart has spent much of his life studying music from all over the world, and it shows in his versatile range of skills in different types off percussion including djembes of all sizes, cowbells, and digital drum machines. 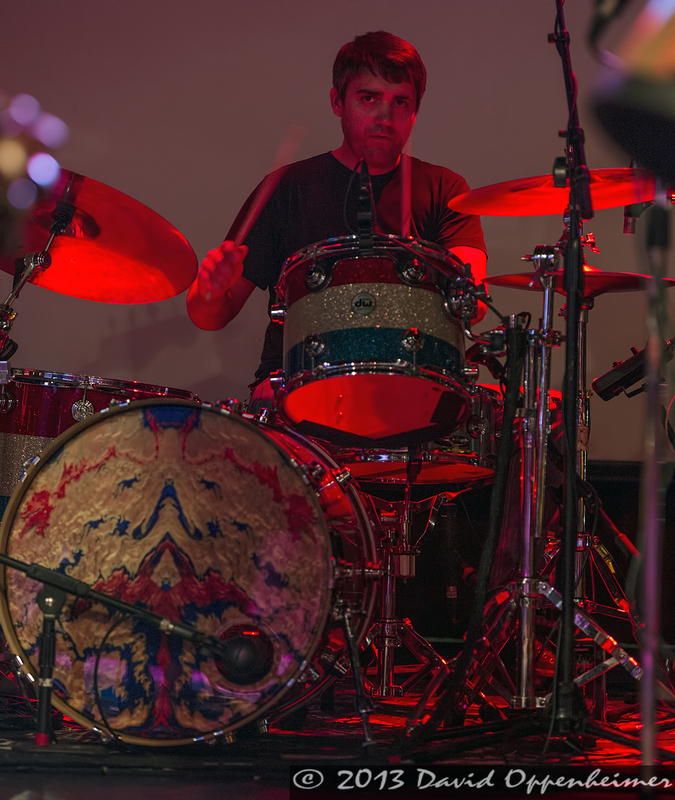 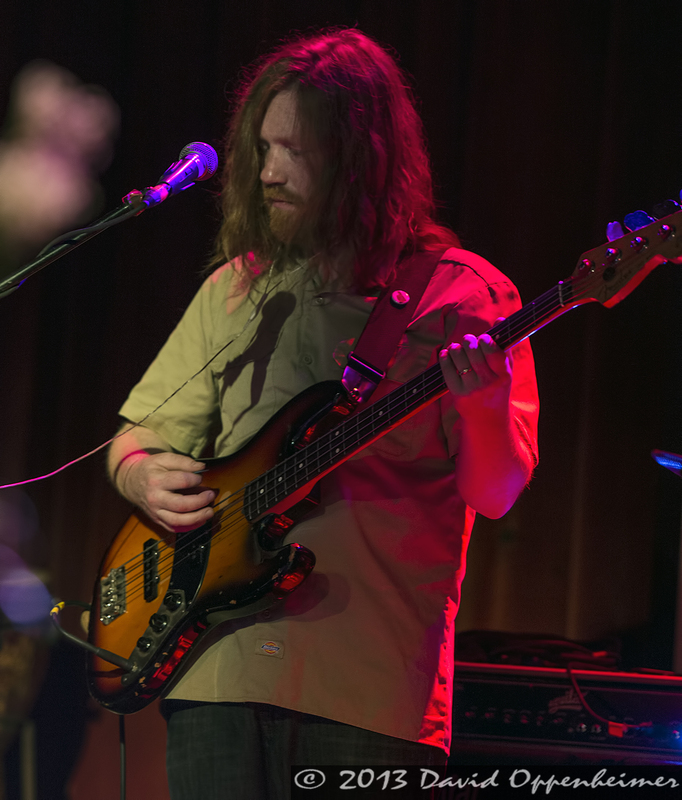 The set list was full of Grateful Dead classics that were given a new original cadence through Mickey’s unique sound, including “Ramble on Rose,” “Shakedown Street,” and “China Cat Sunflower.” The band also played a host of Mickey Hart originals from their new album, Superorganism, and their previous album, Mysterium Tremendum including the songs “The Sermon,” “Don’t Let Your God Down,” and “Time Never Ends.” The encore was a cover of the legendary The Band song, “Cripple Creek.” Mickey Hart tours in support of the 501(c)(3) non-profit organization, DrumsForCures Inc., which is a collective that pushes for cancer health awareness and funds programs for education, research, and survivorship support. 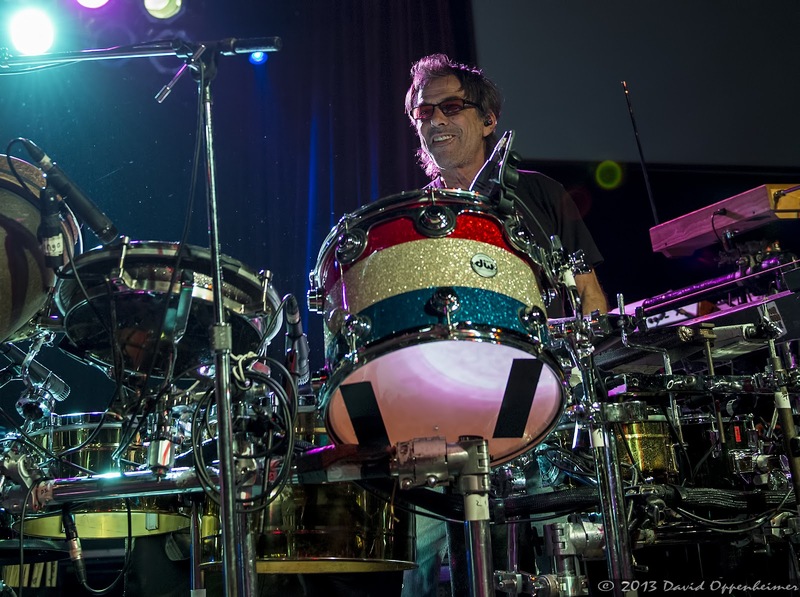 DrumsForCures Inc. also produces DRUMSTRONG events, which are global interactive rhythm gatherings that address cancer and health, and aim to beat cancer through rhythm and drumming. 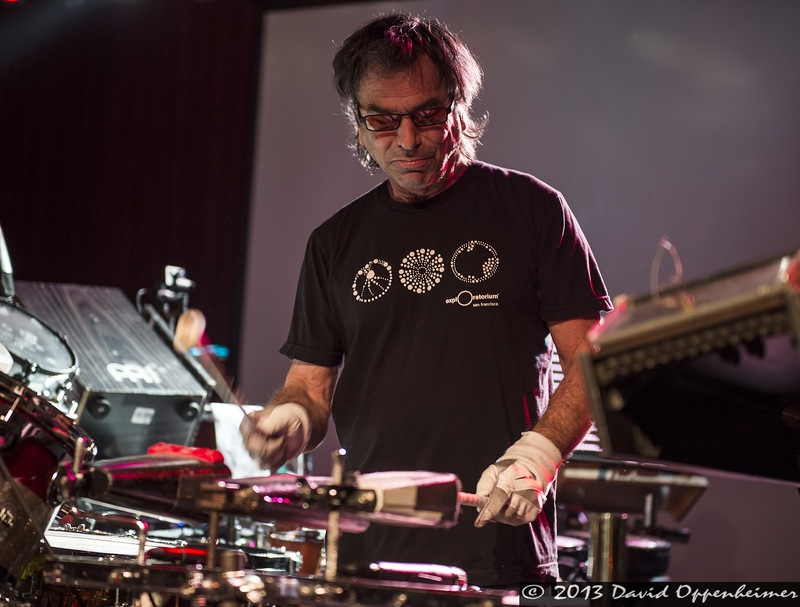 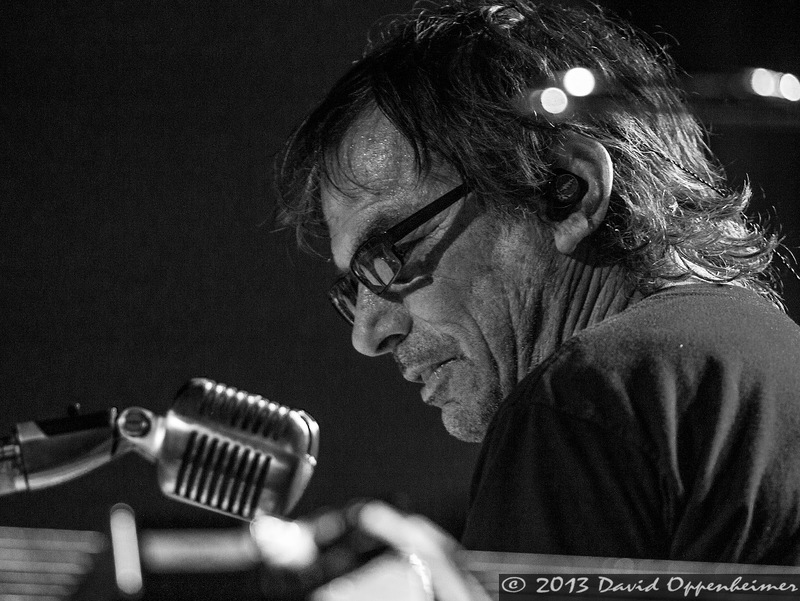 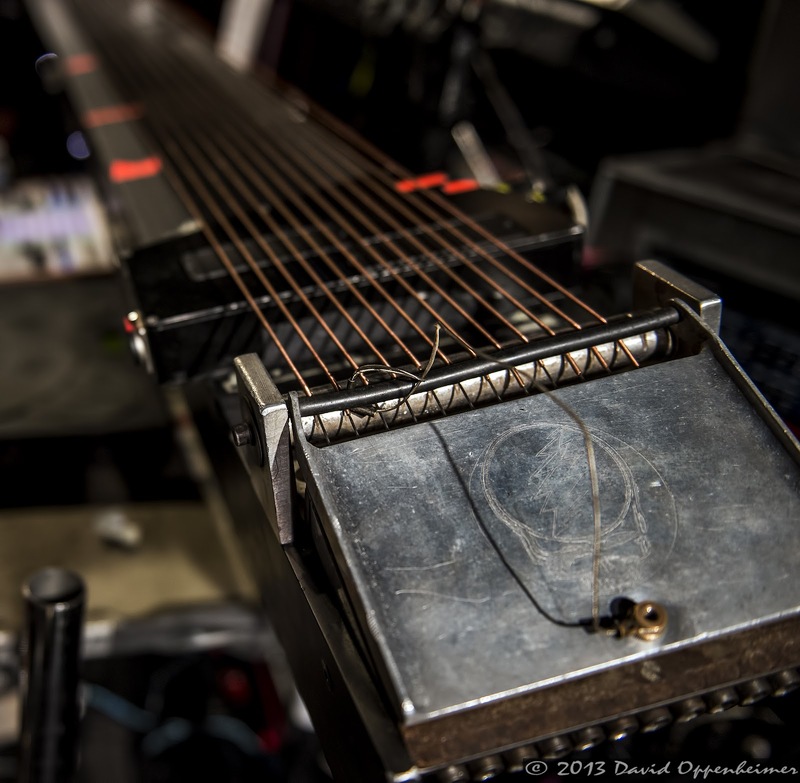 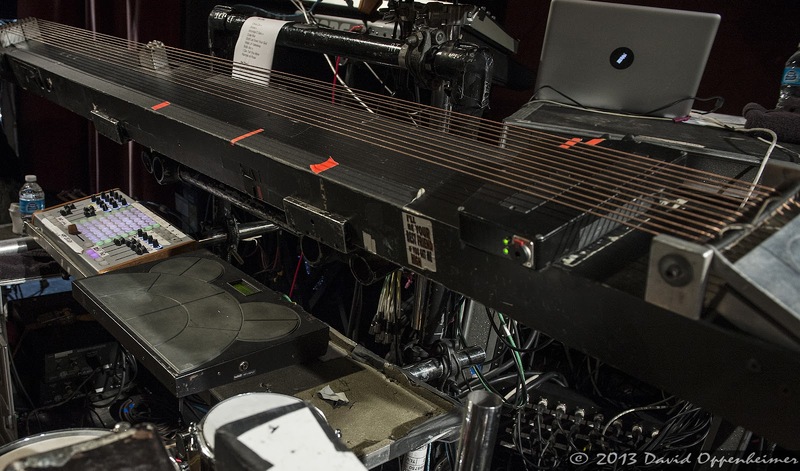 While Mickey Hart is currently on a temporary hiatus with no shows scheduled as of right now. 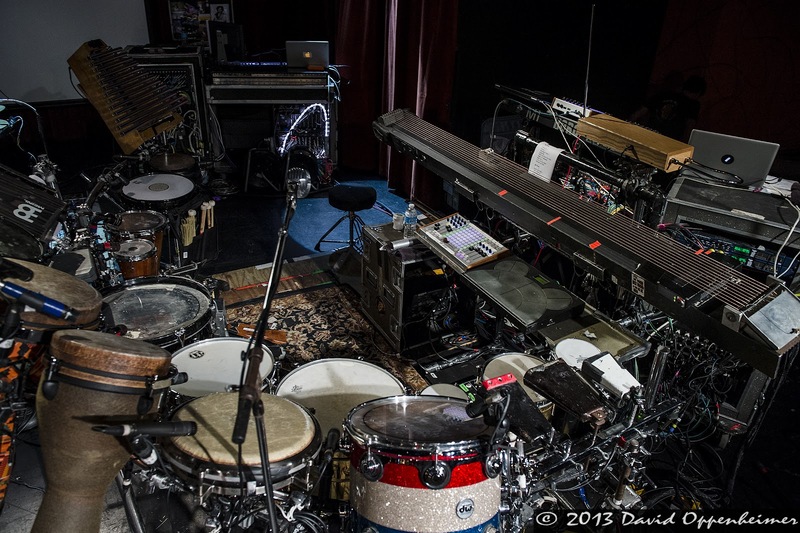 When they regroup and tour again it is highly recommended that everyone should go out and see them live. 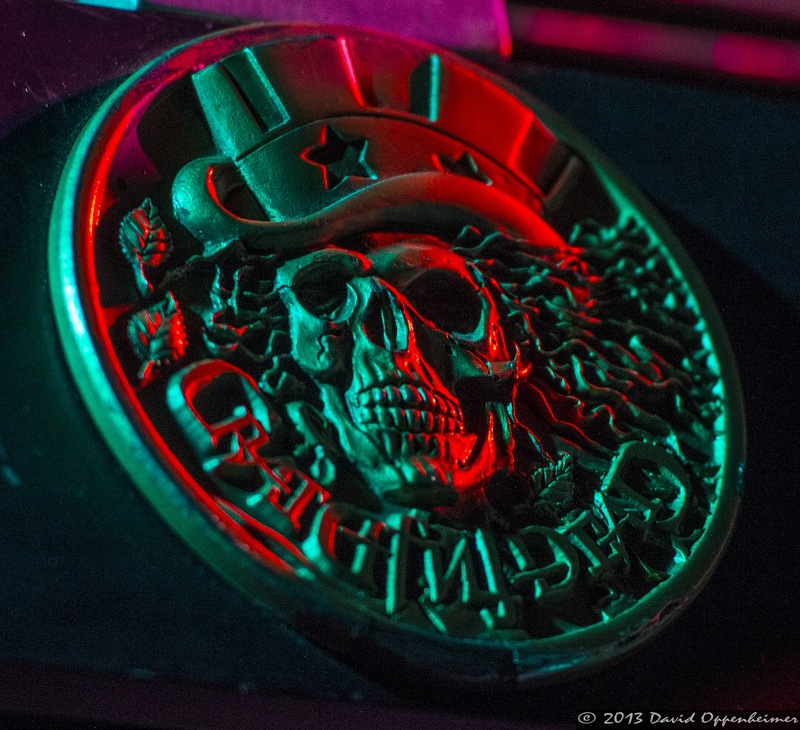 They have a strong positive message and are quickly becoming a fan favorite among fans of the Dead.